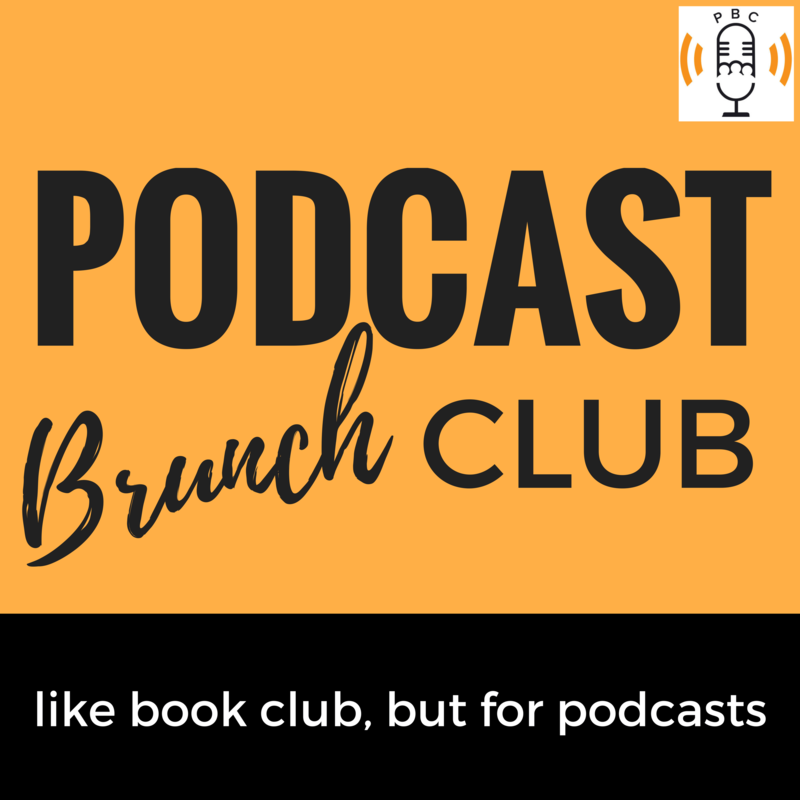 Sara interviews Kelly Horan, senior producer and a senior reporter of the Last Seen podcast from WBUR and The Boston Globe. 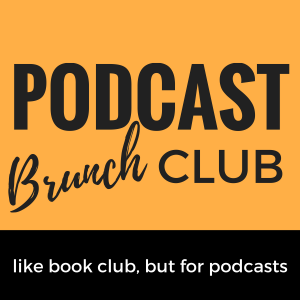 Podcast Brunch Club did things a little differently this month: rather than a thematic podcast playlist, PBC members worldwide did a deep dive into the Last Seen podcast. The podcast explored the largest unsolved art heist in history, which was the theft of 13 artworks from the Isabella Stewart Gardner Museum in Boston in 1990. 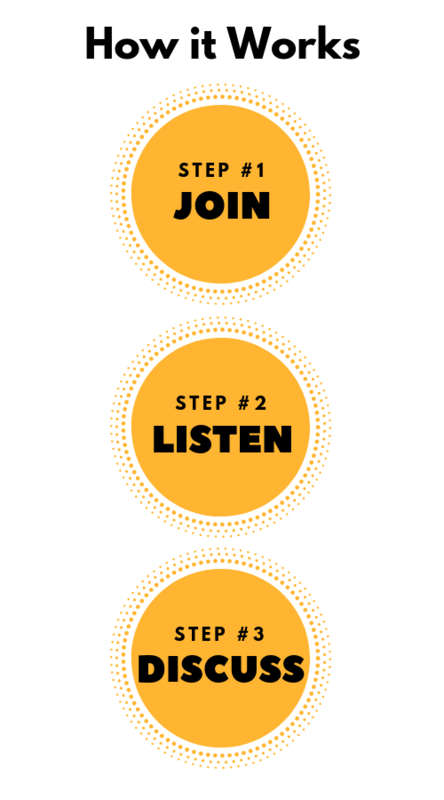 Podcast pick from Kelly: Dead Man Talking podcast from Audioboom – a true crime podcast that delves into the confession from a serial killer.